Cultivating a healthy giving culture within a church is challenging. Hosting an environment that encourages people to give joyously takes trust and communication. 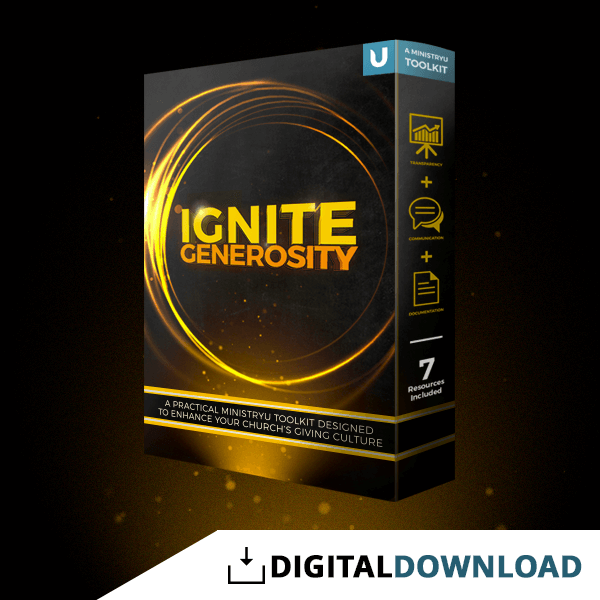 This resource points out areas of improvement and supplies example documents to ignite the generosity in your church. Communication with your church is paramount. Learn what simple actions you can take to improve communications within your church. A healthy giving culture requires active communications.